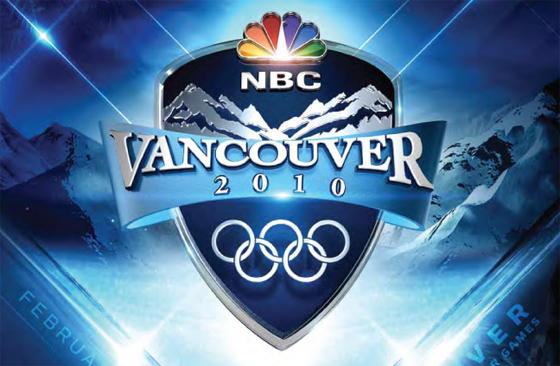 Did you know, NBC’s coverage of the 2010 Vancouver Winter Olympic Games takes over 2,168 NBC staffers, 5 mobile units, 1 fixed wing aircraft, 127 printers, 385 laptop computers, 400,000 feet of cable, 900,000 gigabytes of HD video storage, 10,500 feet of fiber and 50,000 square feet of space in the International Broadcast Center? 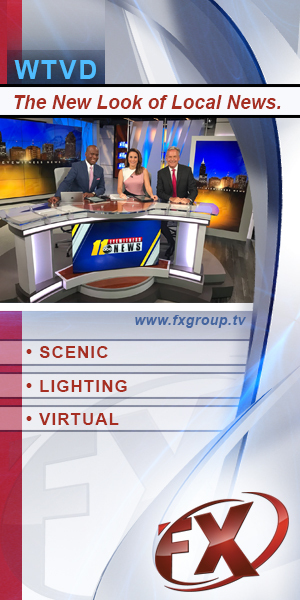 These are just a few of the numbers behind NBC’s coverage. Continue reading to see more. Sweden and just behind Norway.